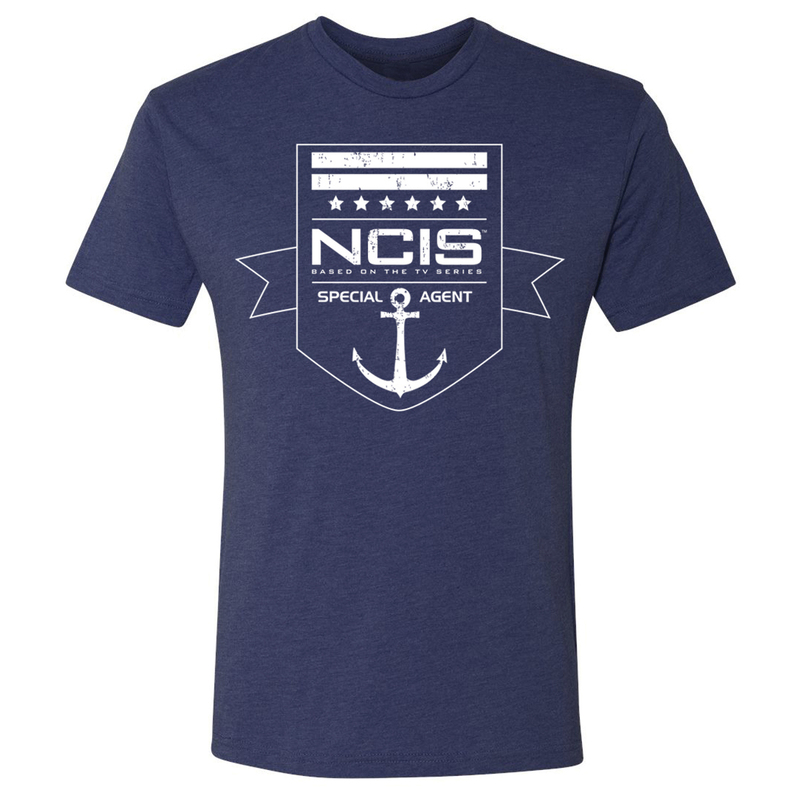 Make yourself one of the team with the NCIS Special Agent Badge T-Shirt. 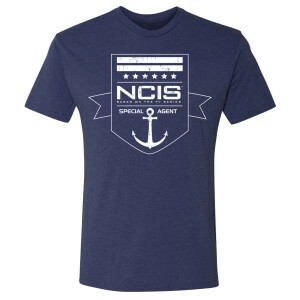 The navy t-shirt features NCIS Special Agent with an anchor badge on the front. This comfortable t-shirt is great for any fan of the show. I'm A Huge Fan Of The Show, TEAM GIBBS!!!!???????????????? ?